NASA’s Tess spacecraft has blasted off from Earth in a search for new planets that could support life. 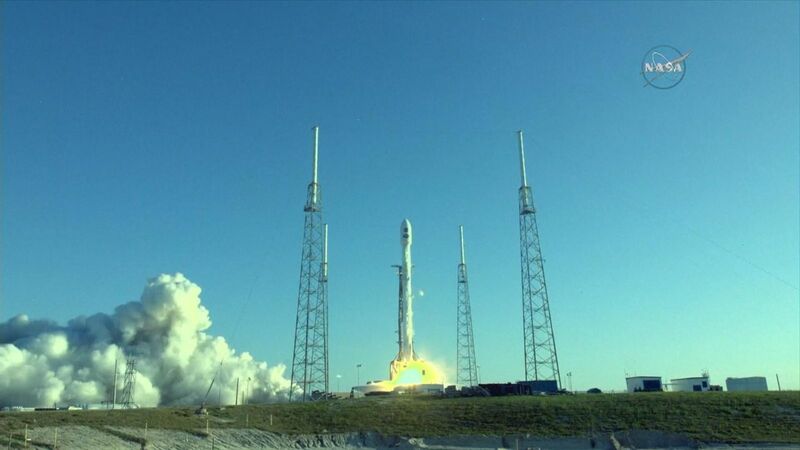 Tess lifted off from Cape Canaveral in Florida on Wednesday evening local time, riding a SpaceX Falcon rocket. The Transiting Exoplanet Survey Satellite will spend two years scouring 85% of the sky and hundreds of thousands of its brightest stars. The satellite, about the size of a washing machine, will scan the stars for signs of periodic dimming, which may mean that planets are orbiting around them. It is hoped that Tess will find around 20,000 exoplanets – planets outside our solar system – with more than 50 expected to be Earth-sized. There are already 3,700 exoplanets that we know of, with another 4,500 on the not-yet-verified list. Tess is looking for the ones that are Earth-like and close enough to allow scientists to study them further. They are particularly interested in those in the so-called Goldilocks or habitable zone of a star, where temperatures are right for water and, therefore, human life. Once Tess has discovered the planets, strong telescopes will be used to learn more about them, looking for signs such as oxygen, methane, carbon dioxide and water vapour. The mission is inexpensive by space exploration standards – £237m – and Wednesday’s launch went without a hitch. Thomas Zurbuchen, associate administrator of NASA’s Science Mission Directorate in Washington, said: “We are thrilled Tess is on its way to help us discover worlds we have yet to imagine, worlds that could possibly be habitable, or harbour life.